Behind the gates of a fabulous Hamptons estate, FBI Special Agent Pendergast comes upon the carnage of a gruesome – and seemingly supernatural – crime. The smouldering remains of infamous art critic Jeremy Grove, a melted cross branding his chest, are found in a locked, barricaded attic. The hoofprint singed into the floorboards and the smell of brimstone recall the legendary horrors that befall those who make a pact with the Devil. Pendergast combs New York, hoping for a simple explanation: a villain who is merely human. But his search takes him beyond the exclusive clubs and luxury penthouses of Manhattan to the crumbling, legend-shrouded castles of the Italian countryside, where – 30 years before – four men may have conjured something unspeakable. 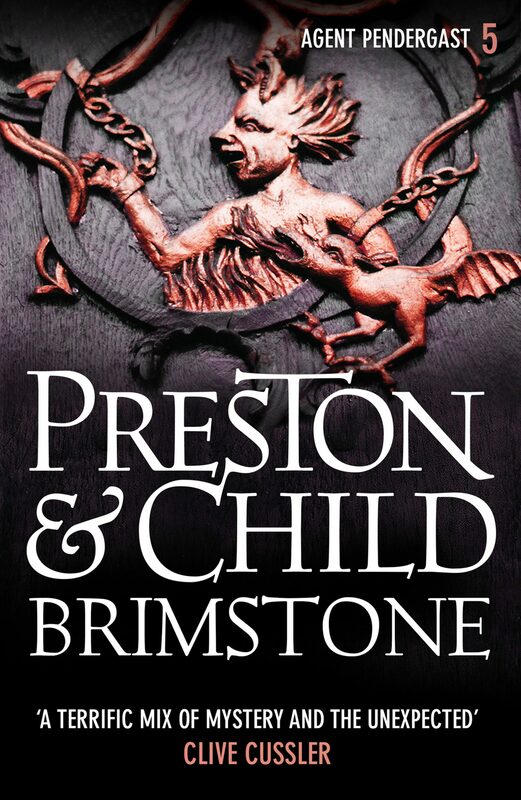 Otros ebooks de DOUGLAS PRESTON.